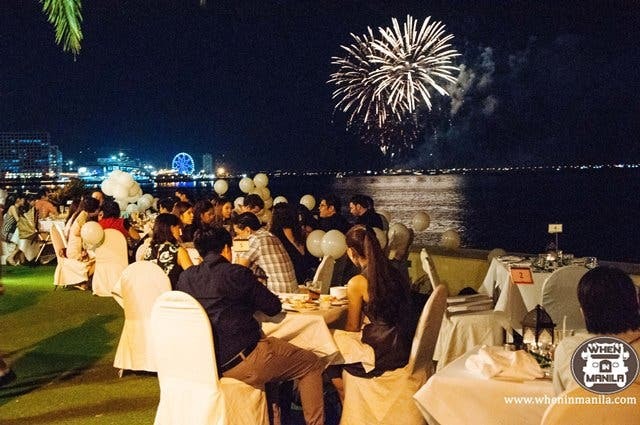 At the end of a busy week, it is certainly calming to relax and sit down in a beautiful outdoor venue overlooking the waters of Manila Bay over a sumptuous dinner at Sunset Bar, Sofitel Philippine Plaza. 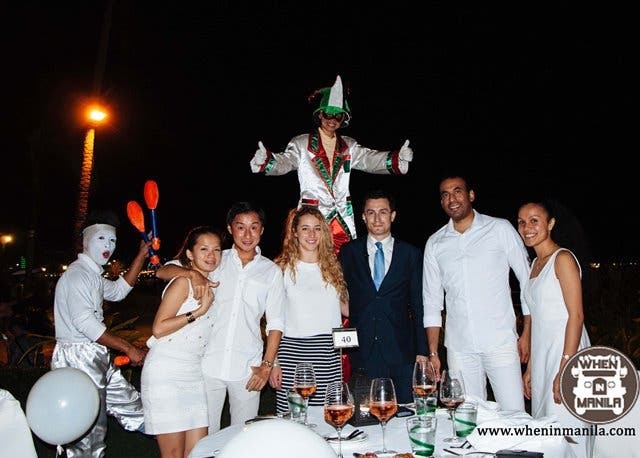 Every Saturday from February 7 to March 14, 2015 experience White Night at Sunset Bar, Sofitel Philippine Plaza. Come in your all white dashing ensemble and have fun with your friends and loved ones. 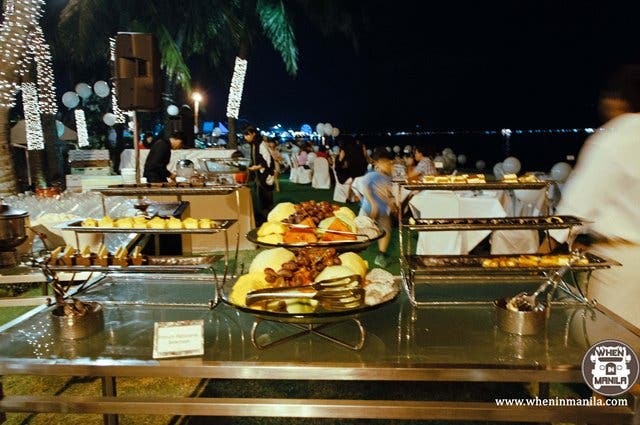 Witness a showcase of cultural entertainment alongside and this hotel will fill you to the edge with a delicious international buffet. 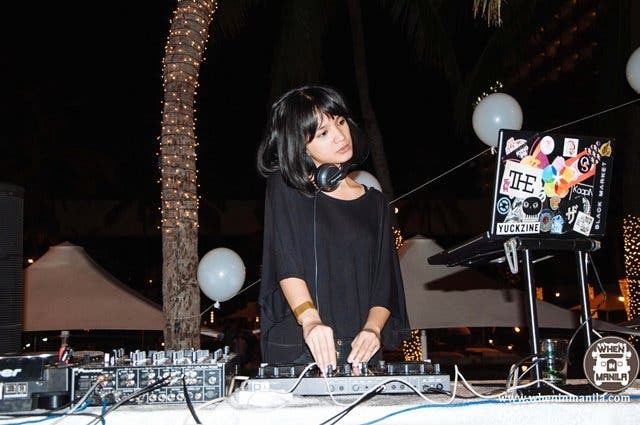 The outdoor venue at Sunset Bar, Sofitel exudes happiness with a surrounding upbeat electro rhythm from DJ Samantha. Sweet and sanguine girl who likes to travel taking postcard perfect photos. The brainchild behind the vibrant photos in the blog, Flight Vintage. She combines her love affair for travel and fashion with the aspiration to share content in each destination and latest obsessions. As her journey progresses follow her on Instagram @carissainez and her blog on http://carissainez.com. 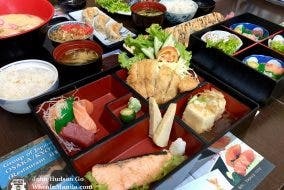 This Japanese Restaurant in McKinley Hill Offers a Super Sulit Bento Box! 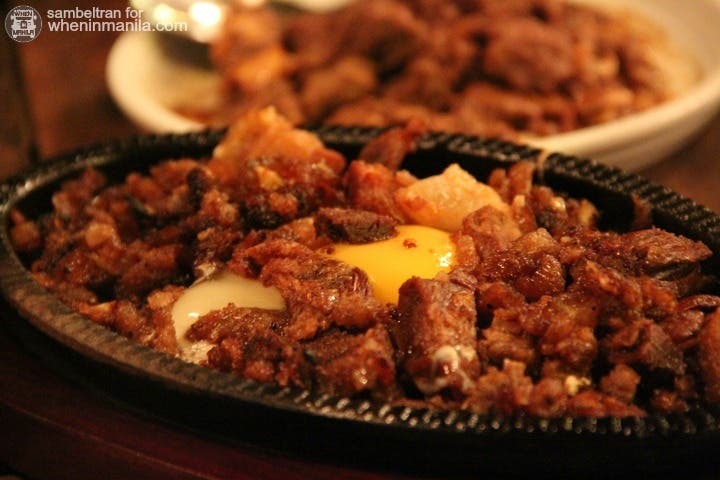 Dine Under The Stars With Resorts World Manila’s Valentine’s Day Special!